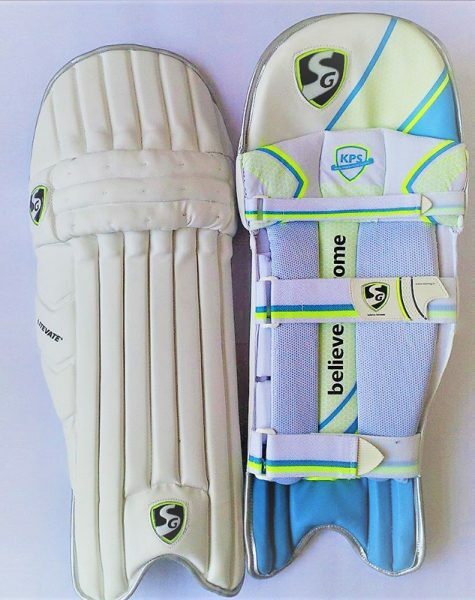 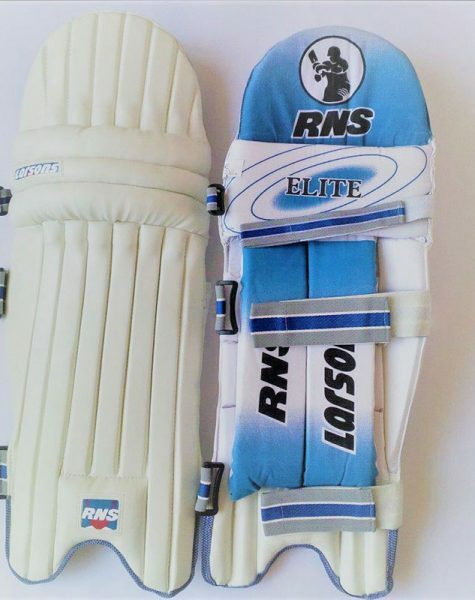 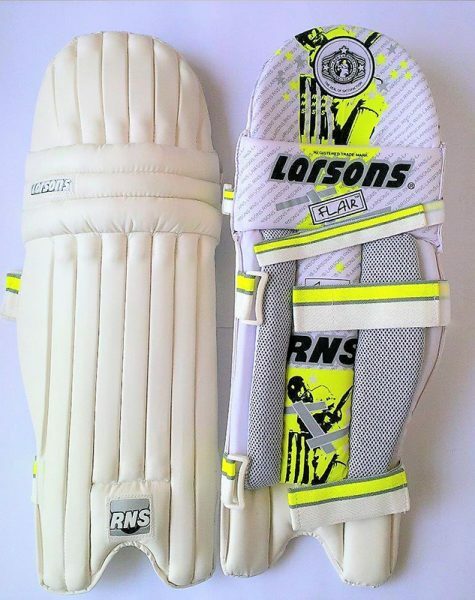 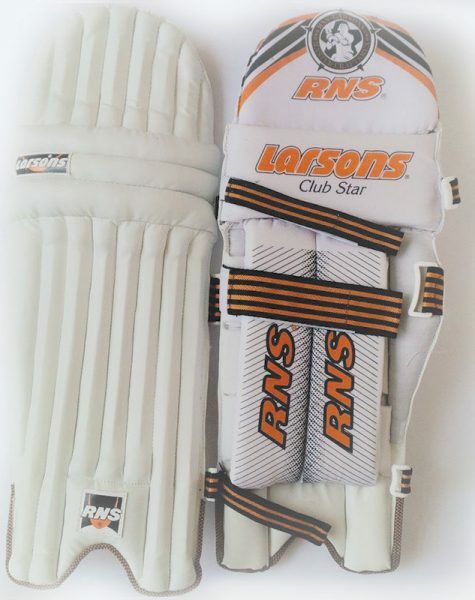 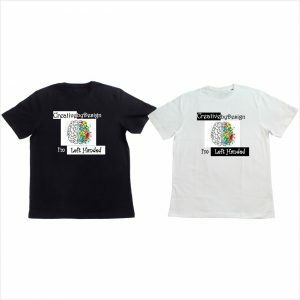 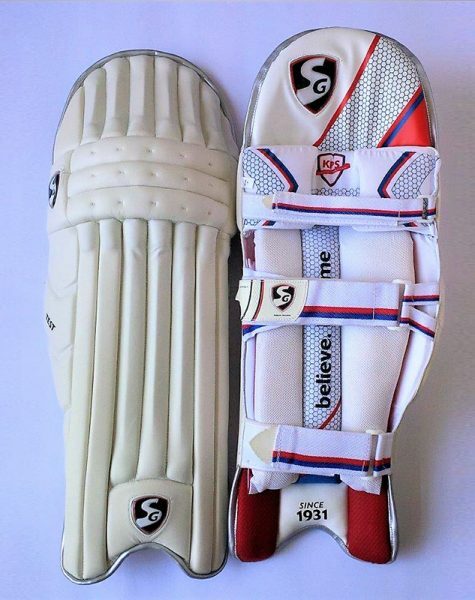 Leg Pads for Left Handed Cricket Batsman. 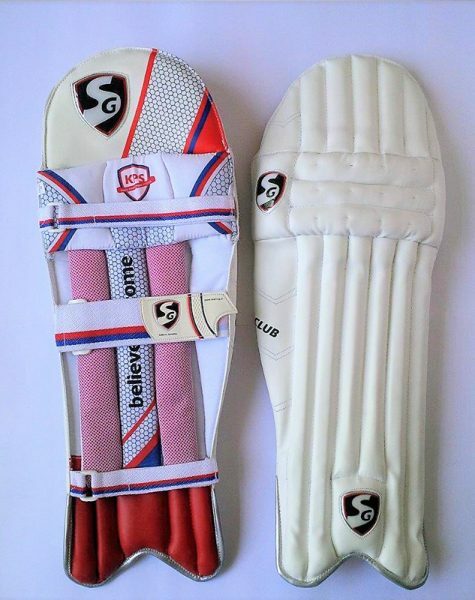 We have Leg Pads for all ages, please check size that will suit you before buying. 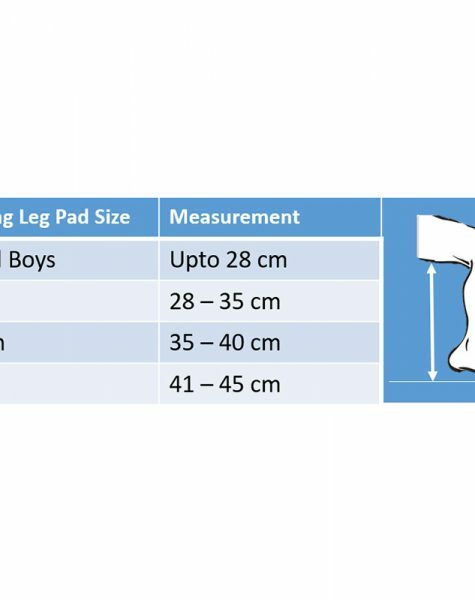 Use our Size chart for checking which size will fit you well.